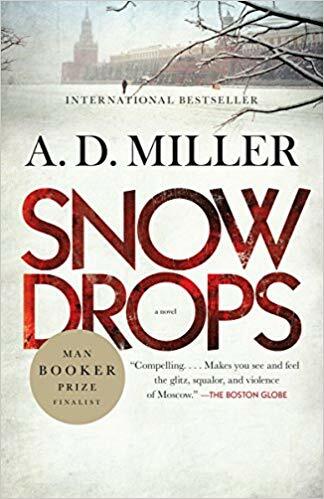 At the beginning of Snowdrops, A. D. Miller explains that “snowdrops” are what Russians call the bodies that emerge from the snow after it melts. Sometimes these bodies are of drunks who have fallen asleep in the snow, but sometimes the explanation is more sinister. This note at the beginning of the novel is not the only hint that things are not going to go well for someone. Nick Platt is a British lawyer who has been transferred to Moscow during the reckless years of the 2000’s. He thinks he is worldly and sophisticated, but he has a lot to learn when he meets Masha and her sister, Katya, in the metro one day. He is soon involved in a love affair with Masha, who asks him to help with the paperwork for her elderly aunt’s purchase of an apartment. During the same time, Nick’s bank is shepherding an investment in oil managed by a character he calls the Cossack, a typical example of the gangsterish businessmen he and his boss have to deal with. Finally, Nick’s elderly neighbor, Oleg Nikolaevich, is worried about the disappearance of his friend. It doesn’t take much to guess that all three of these situations will go badly wrong, assisted by Nick’s willful blindness because of his infatuation with Masha. It is getting there that is the pleasure of this engaging, slowly unfolding thriller and absorbing character study. Snowdrops is a novel I read for both my James Tait Black and Man Booker Prize projects. It’s really good, teeming with the atmosphere of those lawless days in Moscow. 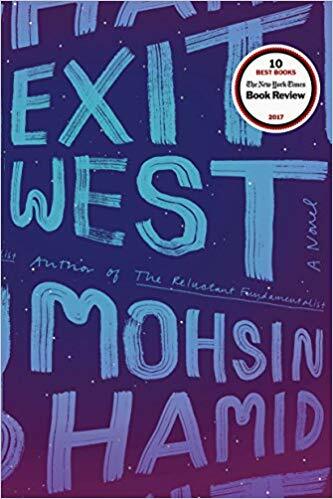 Having finally posted my review of The Finkler Question, I see that it is time again for my feature “If I Gave the Award,” in which I evaluate the shortlist I have just read and say which book I think deserves the award. The winning book for the 2010 Man Booker Prize was Howard Jacobson’s The Finkler Question, but if you read my review on Tuesday, you’ll know I’m not going to pick that one. 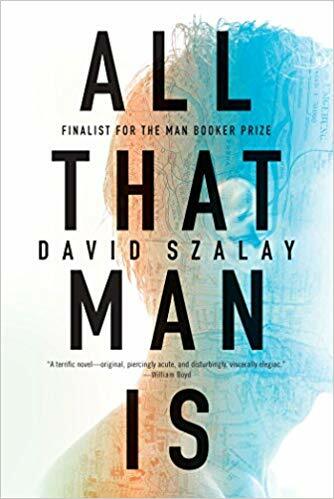 I found most of the characters unbelievable, the humor not funny, the tone irritating, and the preoccupations of the characters kind of ridiculous. In fact, it was my least favorite of the shortlisted books. I felt too much distance from the action and characters of C, by Tom McCarthy, to pick it. Similarly, I felt that the narrative style of The Long Song by Andrea Levy distances the reader from its characters. Room by Emma Donoghue was a compelling read, so I can’t complain that I felt distanced by it. However, I don’t think it is in the same league as the other books. It employs an imaginative approach by narrating a difficult situation from the point of view of an innocent boy, but this approach is not always convincing, and it is essentially just a thriller. 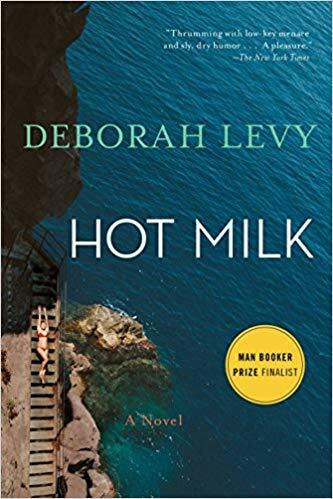 I almost feel that its selection on the short list was an effort to attract more readers to the prize by selecting a popular novel. 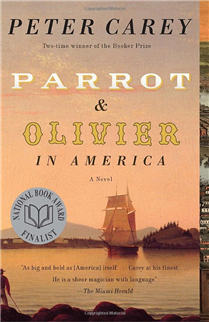 It has been a very long time since I read Parrot and Olivier in America by Peter Carey, but I still have fond memories of its sly humor. 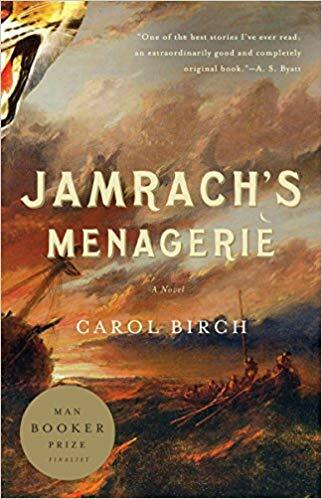 It is my second favorite of the nominated books. 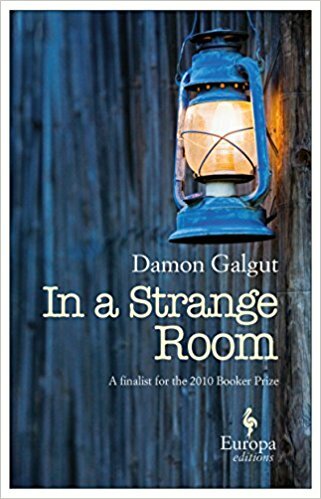 So, we get to the novel that I think should have won the award, In a Strange Room by Damon Galgut. 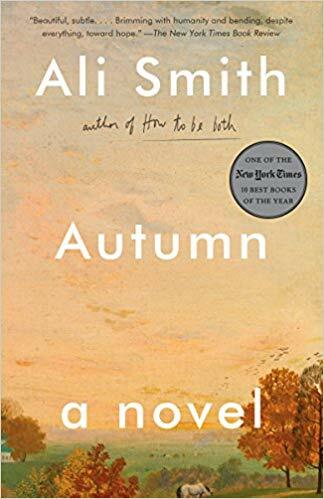 This book is not only beautifully written, but it is affecting and insightful in the behavior of its characters. 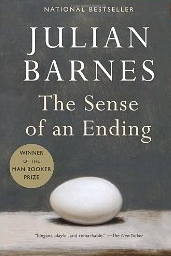 Although it purposefully keeps some distance from the readers at times, I found it powerful and touching.